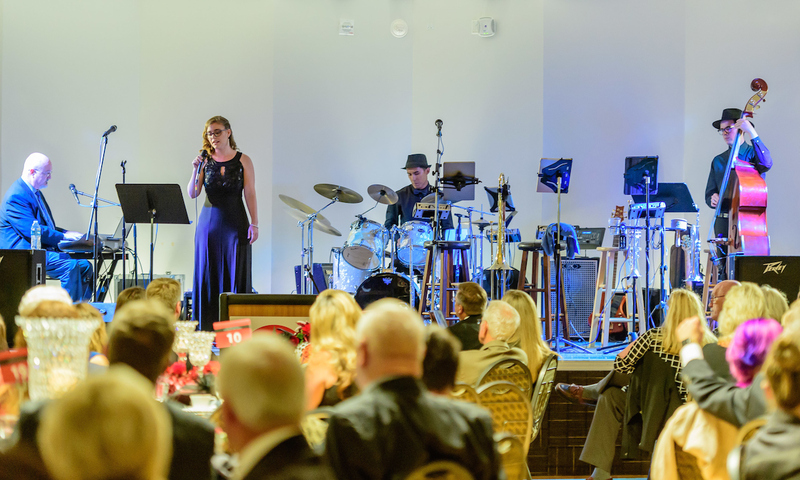 The Thursday Night Band, a Lee College ensemble featuring students Emily Vaughan, Simon Flores, and Andrew Adams-Whitehead, performs at the 31st annual Lee College Foundation Gala, held in September at Sylvan Beach Pavilion in LaPorte. 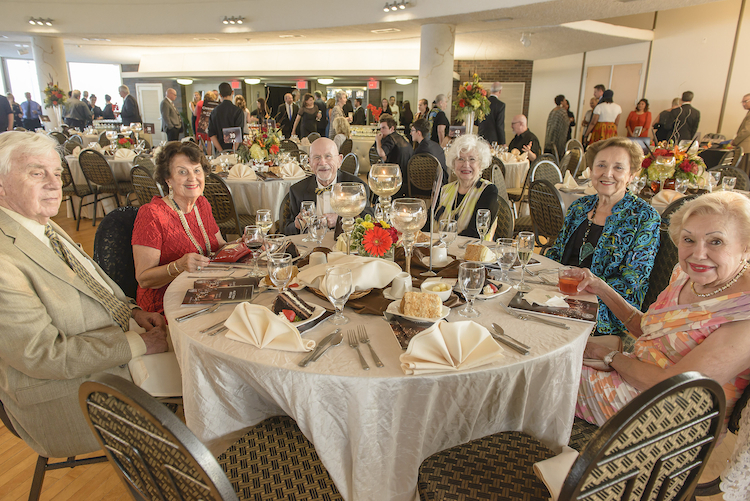 The gala raised a record $175,000 that will be used for student scholarships and other forms of support. BAYTOWN, TX — With nearly 400 guests in attendance and $175,000 raised, the 31st annual Lee College Foundation Gala was a record-breaking success that will help ensure deserving students at all levels will have the scholarships and other forms of support they need to pursue higher education. 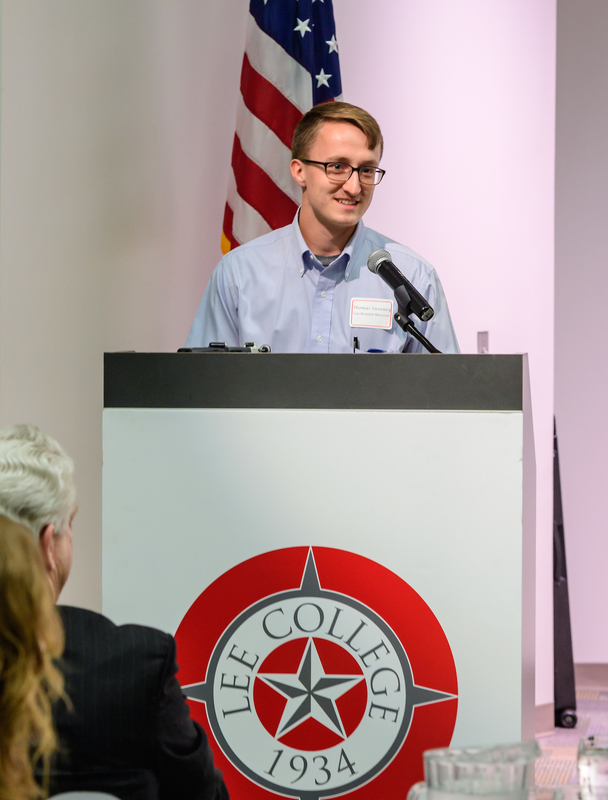 And while many college and university foundations only offer scholarships to students attending school full-time, the Lee College Foundation will instead focus on meeting students’ needs wherever they are. Under the leadership of its Board of Directors, the foundation will award more than $470,000 to students this academic year, and all are eligible: those enrolled full-time; part-time; in dual-credit classes for high-school students to earn college credits; in non-credit classes offered by the Center for Workforce and Community Development; and in the Lee College Huntsville Center prison program. Tax-deductible contributions from industry and private donors are also used to support the Student Success Fund, created to help those facing extraordinary circumstances pay for college-related expenses. When a student was notified that she would receive a Pell Grant for her tuition — but not before the deadline when her classes would be dropped for non-payment — the Student Success Fund helped bridge the gap. When a student received a $400 textbook scholarship but still lacked several books she needed for her rigorous coursework in the nursing program, the Student Success Fund provided the additional money to buy all the books required for her class. 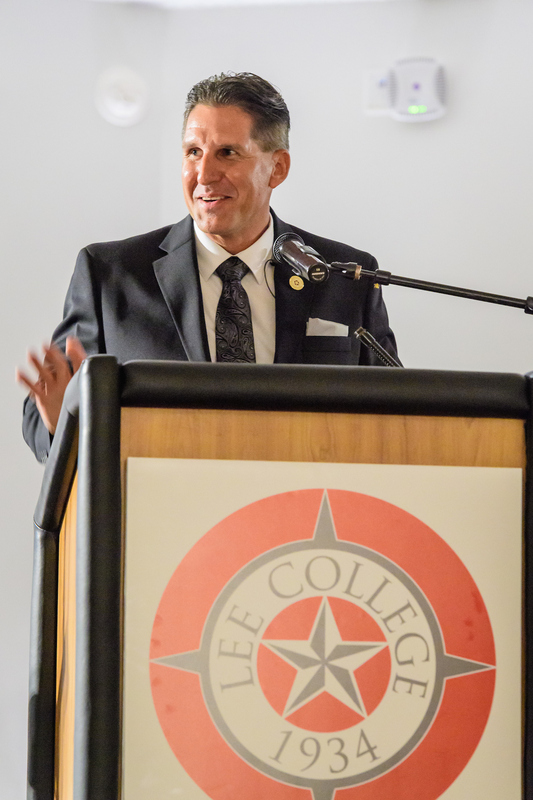 As the foundation continues in its mission to provide financial support to Lee College students, board members hope to see more donors choosing planned giving by setting up bequests, charitable trusts and annuities that will allow them to make a lasting difference for generations to come. For more information about giving to the Lee College Foundation, contact Warford at pwarford@lee.edu or visit www.lee.edu/foundation.